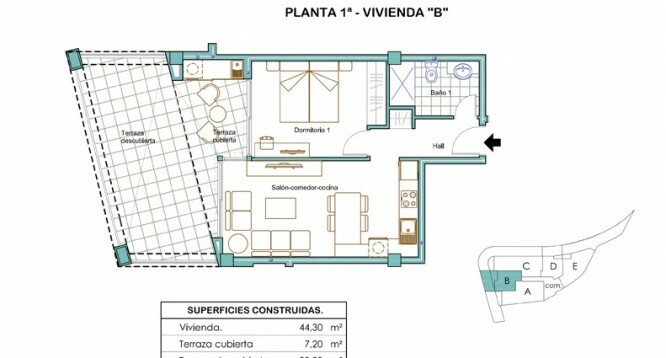 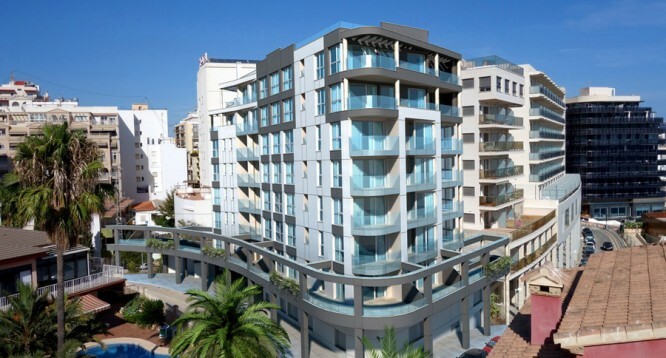 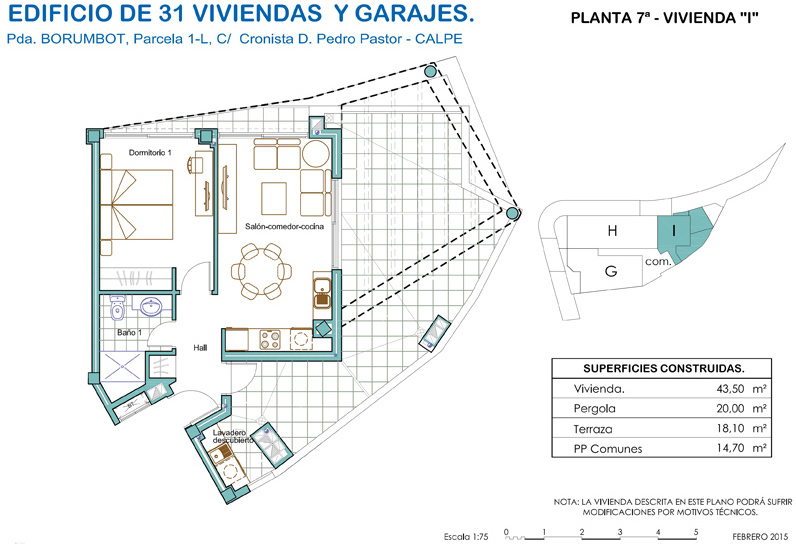 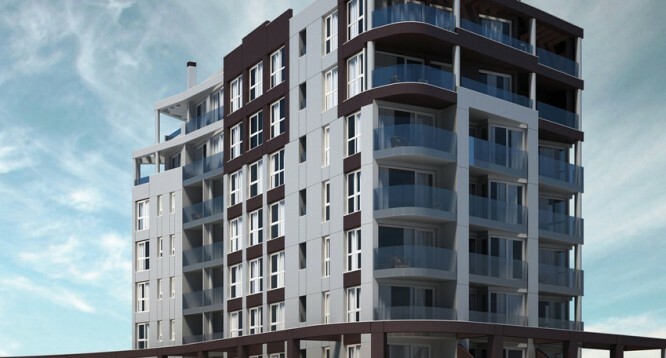 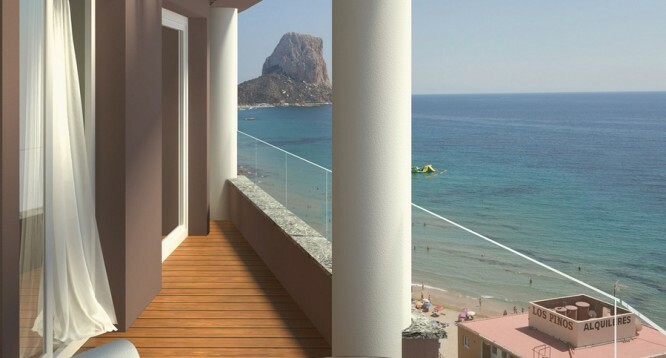 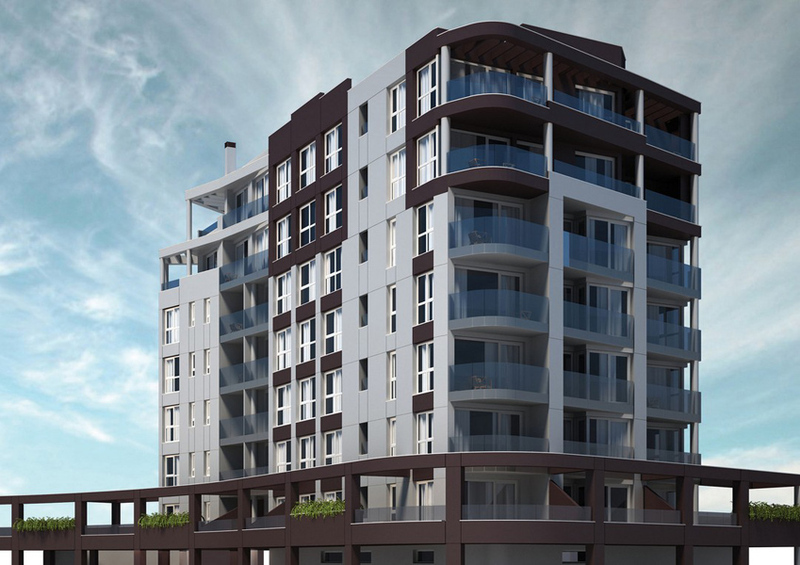 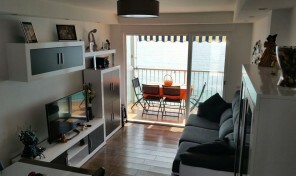 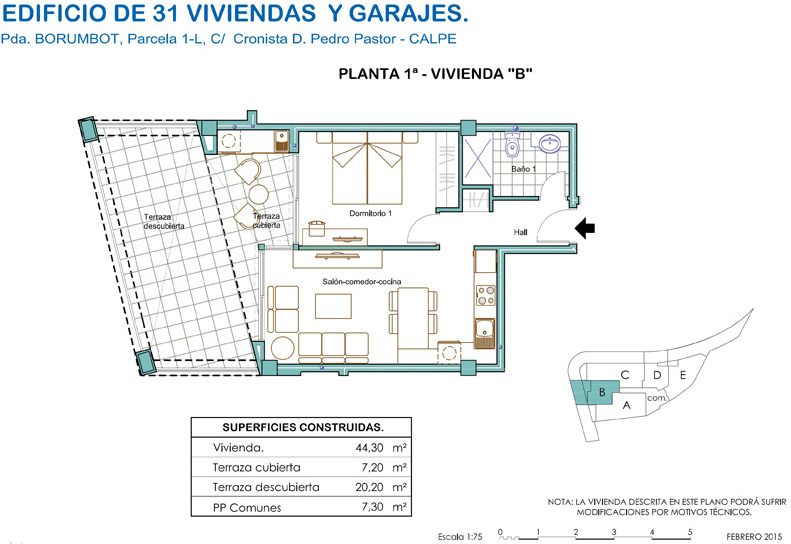 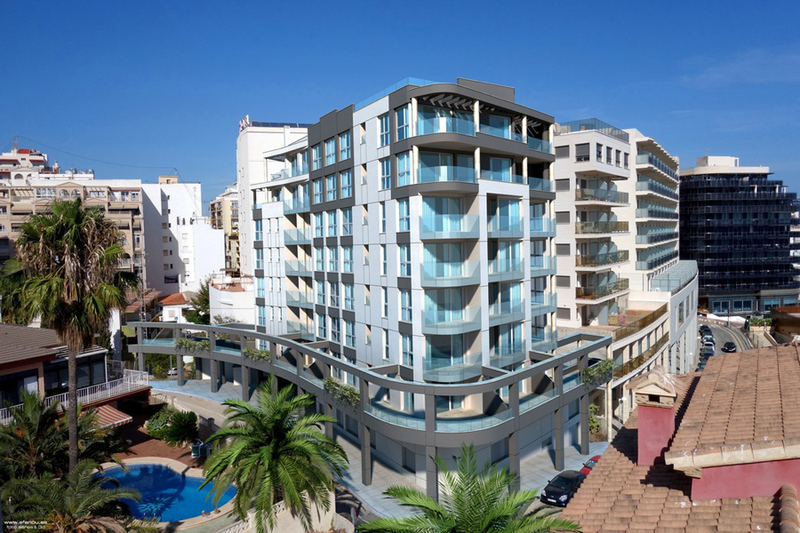 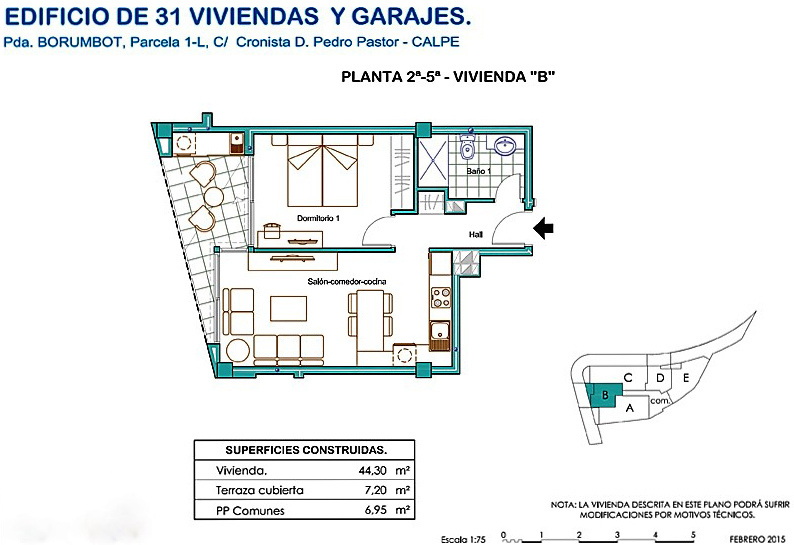 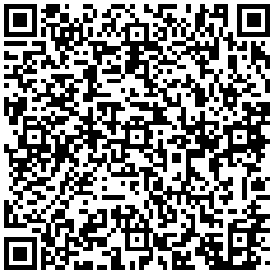 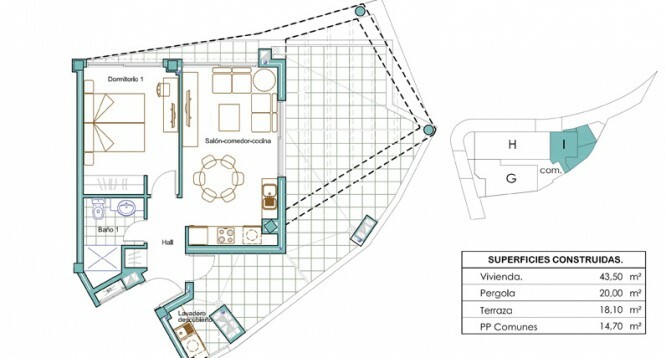 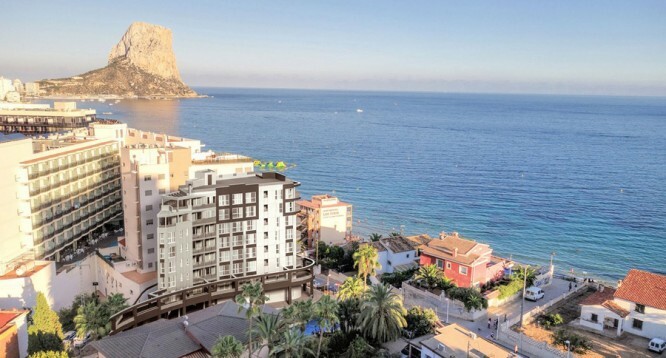 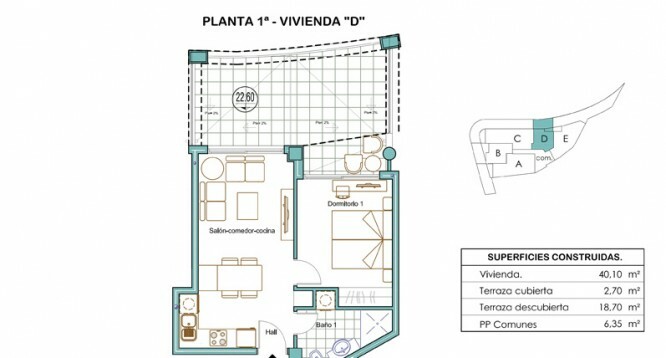 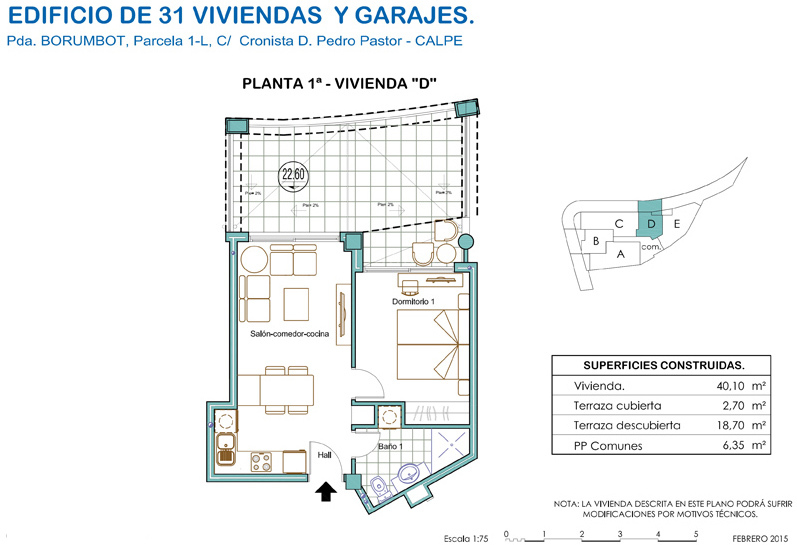 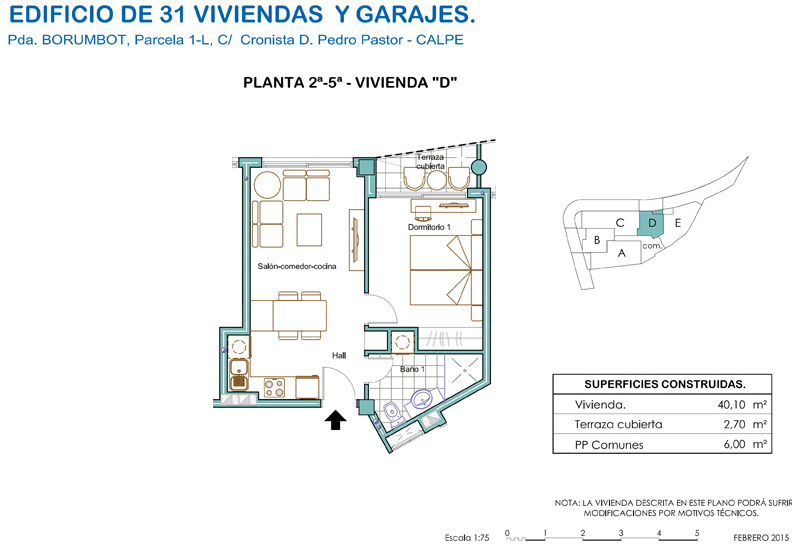 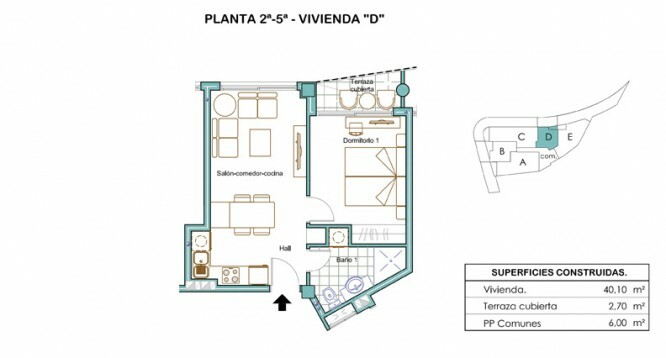 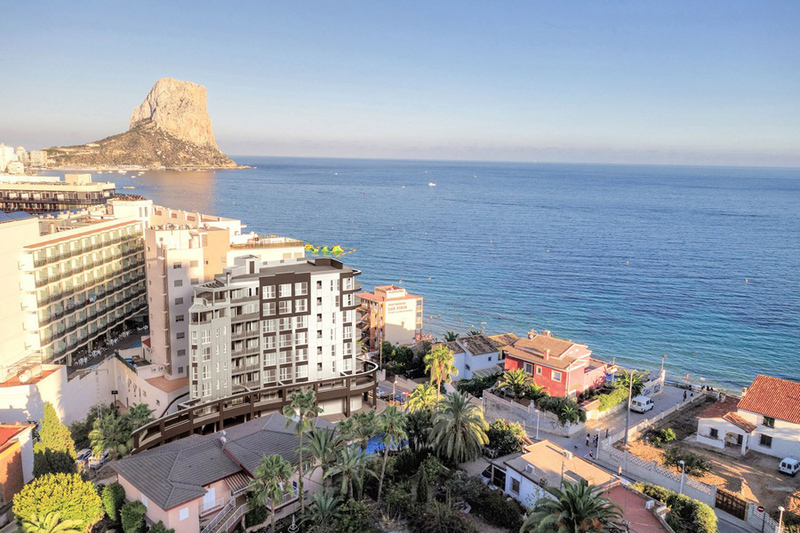 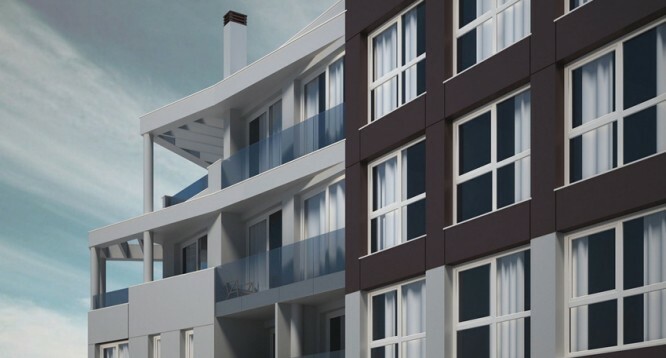 Melior 1 Apartment 1 in Calpe | Buy a house in Calpe, Alicante, Spain with Leukante Realty S.L. 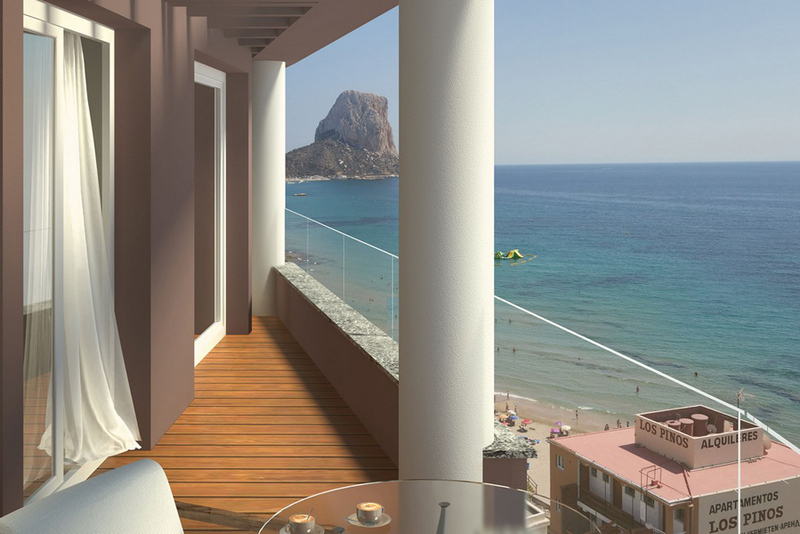 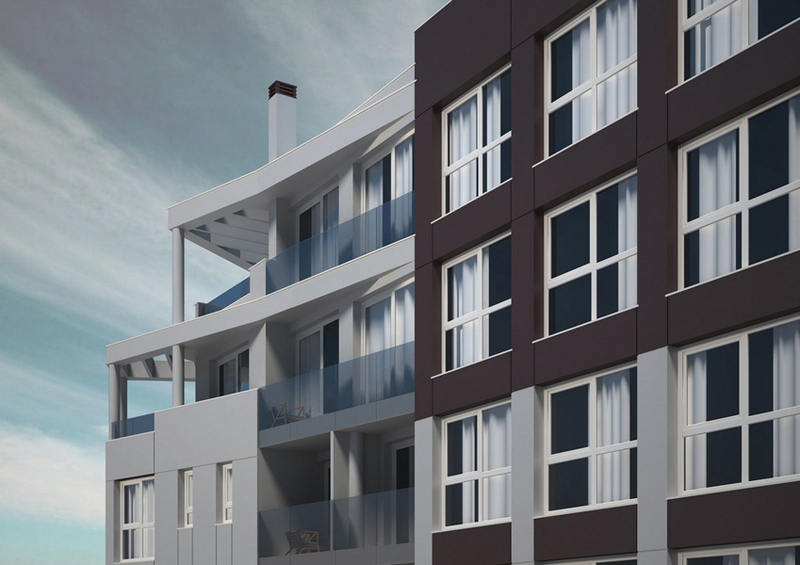 The apartments are distributed as follows: living-dining room, open plan kitchen, 1 bedroom with fitted wardrobes, 1 bathroom and a closed in terrace which offers sea views. 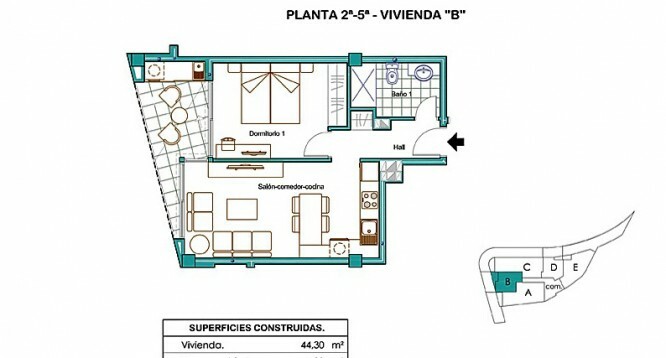 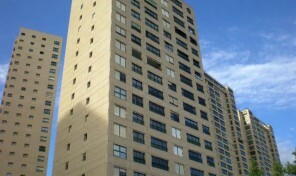 The first floor’s apartment has two terraces (one open) and the seven floor’s apartment has laundry room.